Hello, my name is Camilo Matos Quintero. I live here in the historic town of Baracoa, Guantanamo Province, Cuba. I have a selection of high quality mountain bikes, trekking bikes and roadster bicycles available for rent. 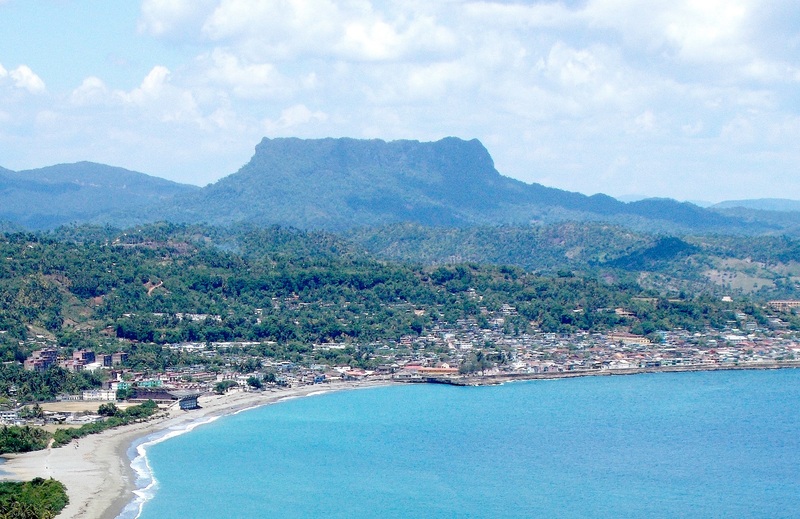 The Baracoa area is increasingly being recognized as a world class destination for nature tourism. A great way to experience this area is by exploring it on a bicycle.